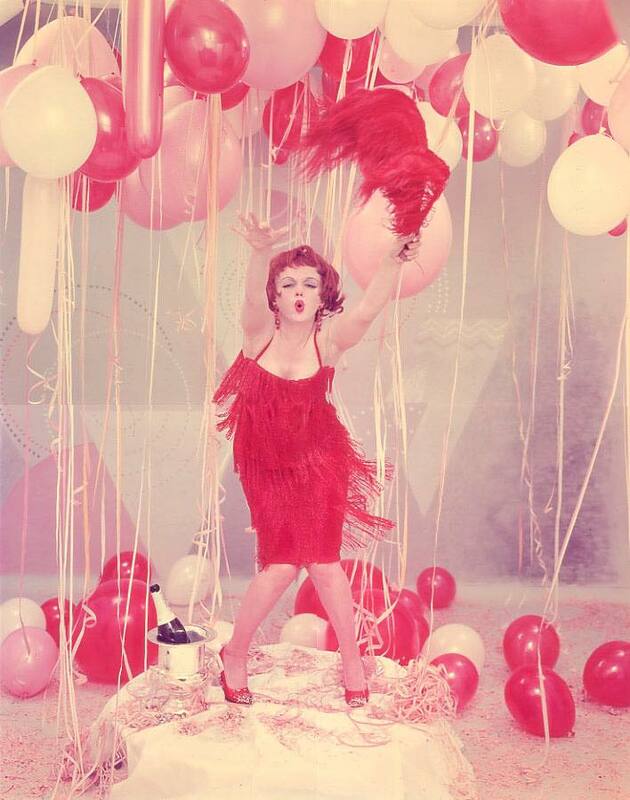 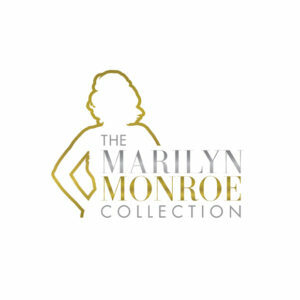 Happy New Year from the Marilyn Monroe Collection! 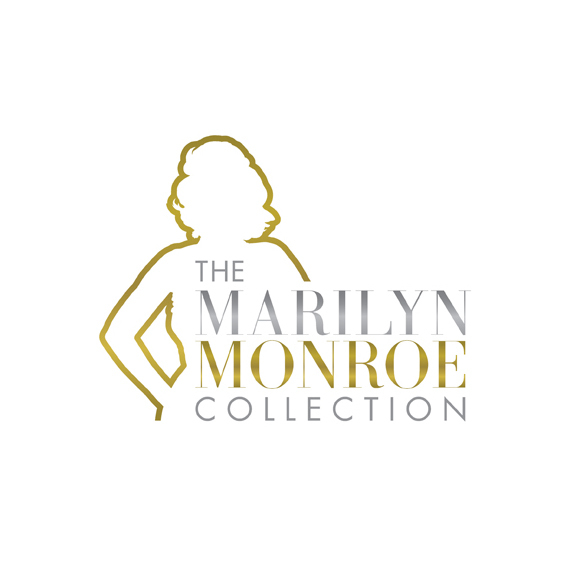 The Marilyn Monroe Collection wishes you and your family all the best in 2017. 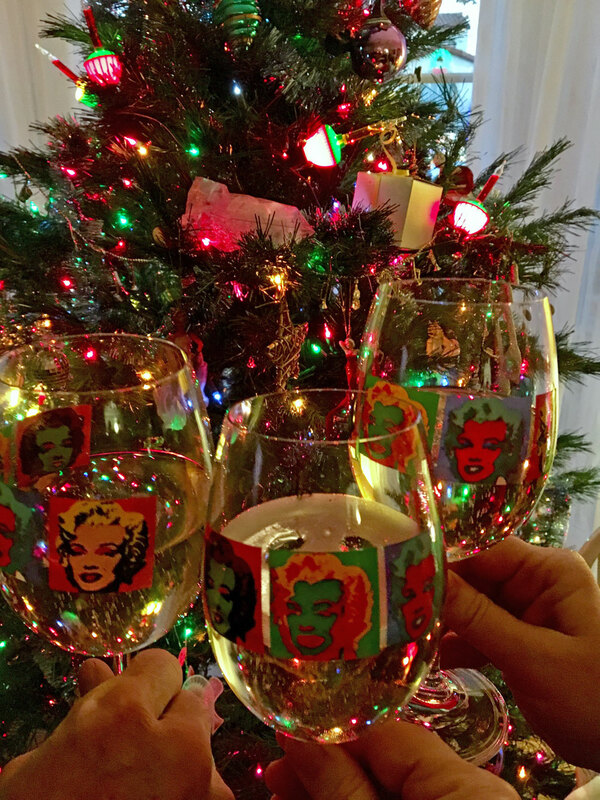 Thank you for your support and friendship throughout 2016. 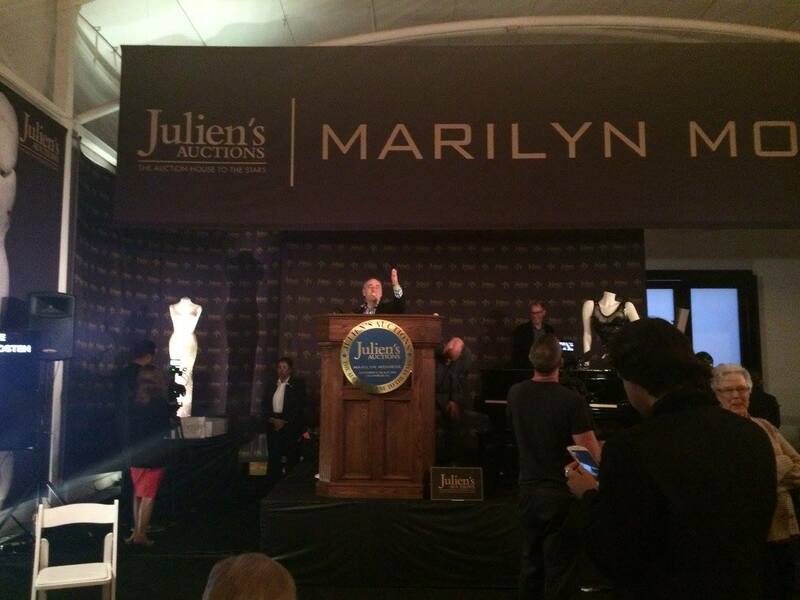 Last year was quite exciting for all things Marilyn related. 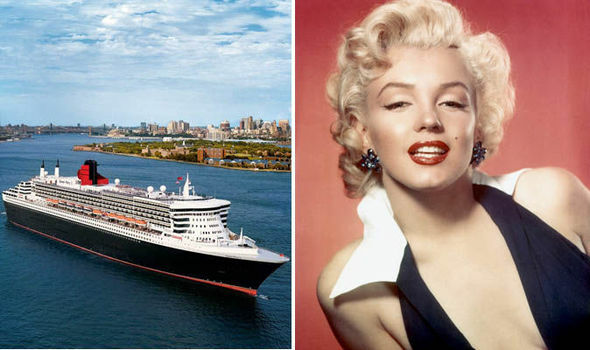 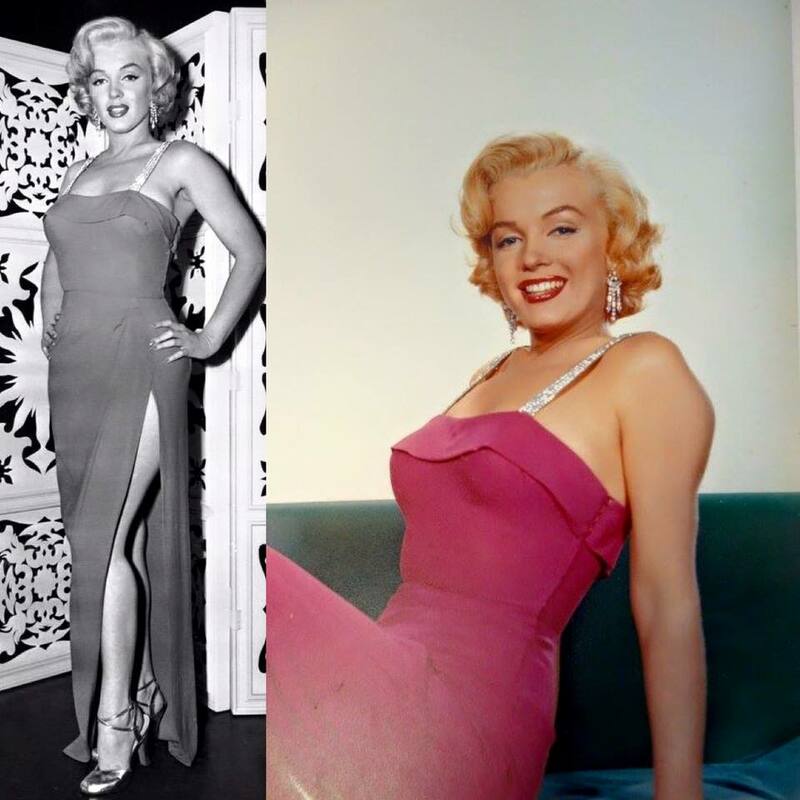 Marilyn would have turned 90 years old in 2016, and although she’s been gone since August of 1962 (that’s nearly 55 years) we’d never know it considering her image was seemingly everywhere we looked last year. 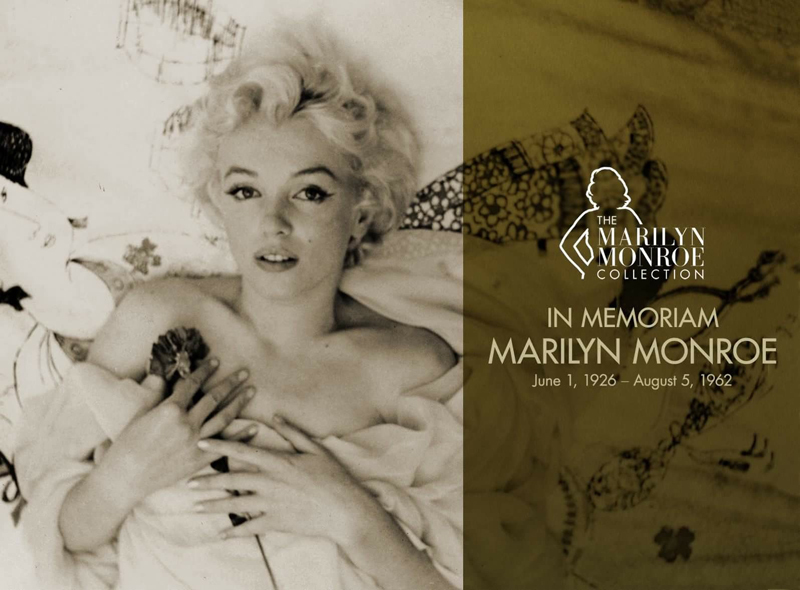 We saw her represented in exhibits around the world, including the US, Ireland, England, and Australia. 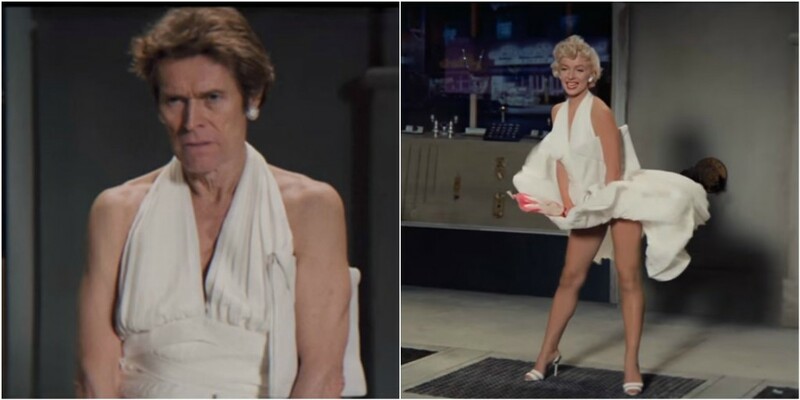 She appeared in a Super Bowl ad. 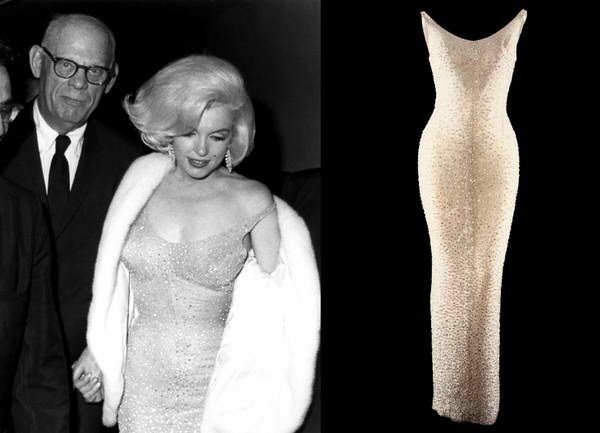 The “Happy Birthday Mr. President Dress” sold at auction for a record setting $4,810,000.00. 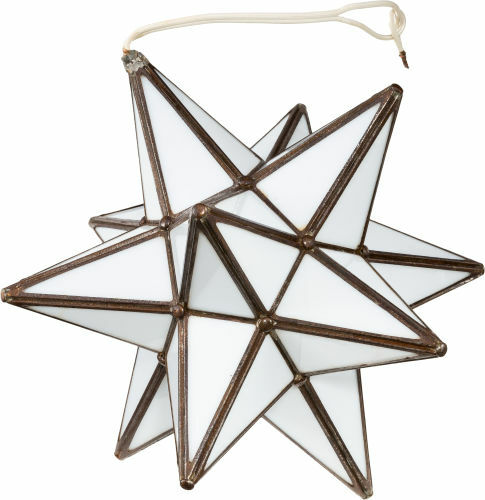 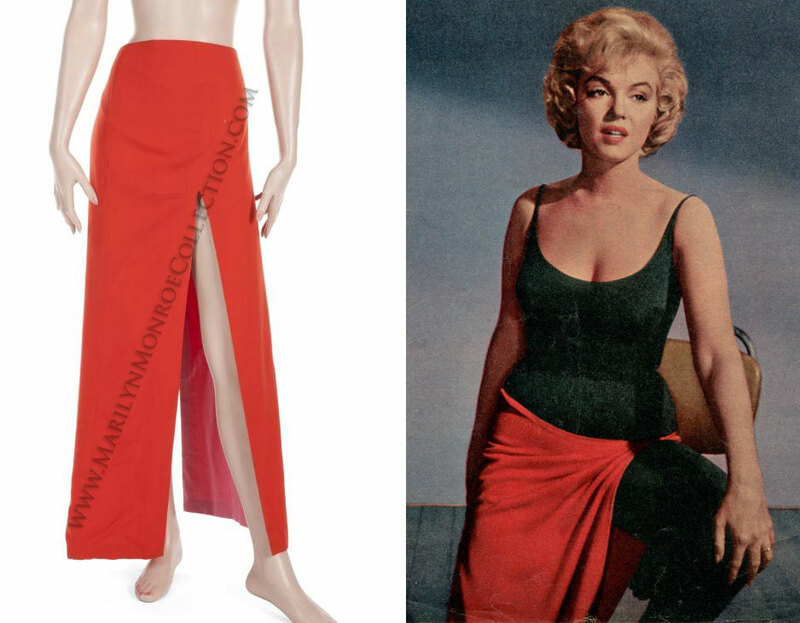 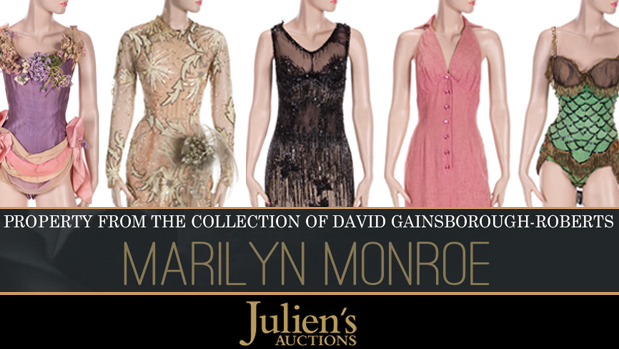 It was undoubtedly the most exciting year ever for the Marilyn Monroe Collection. 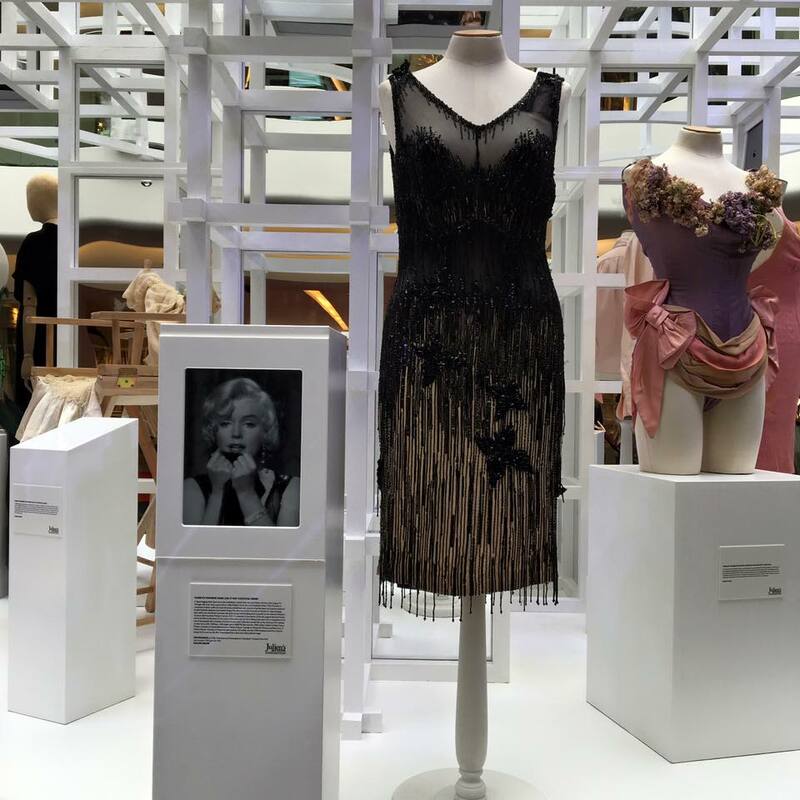 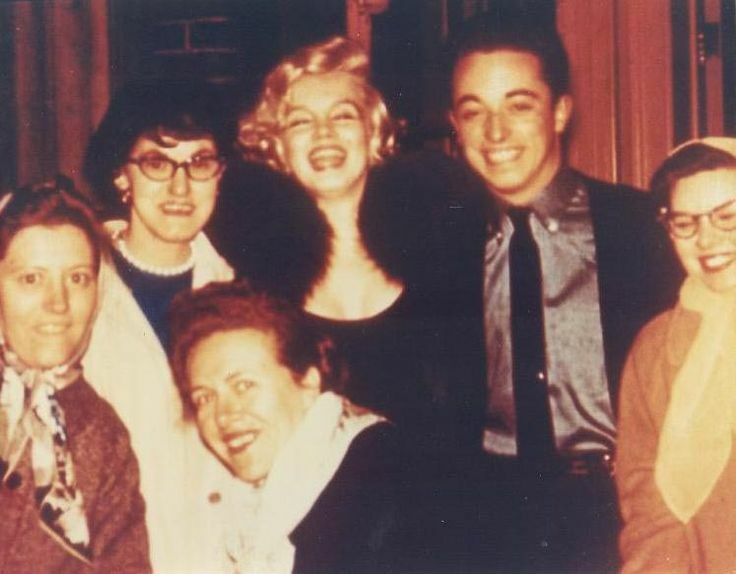 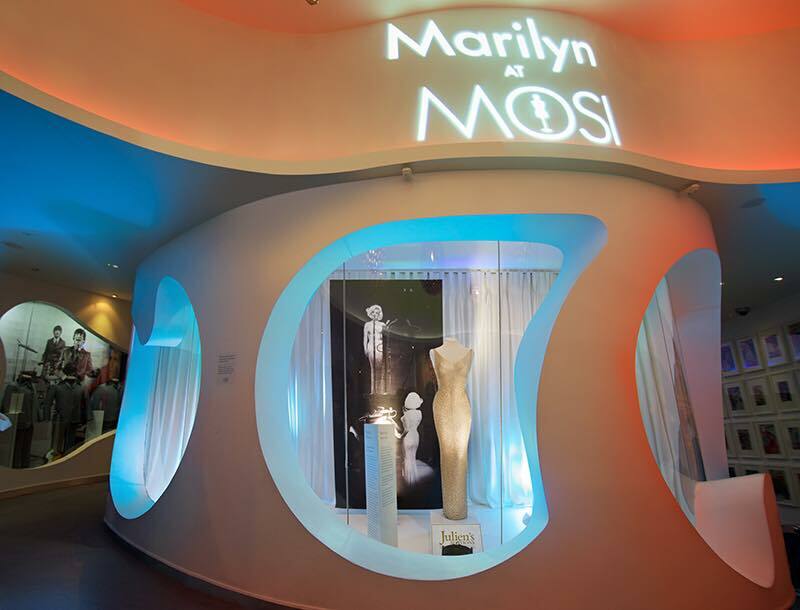 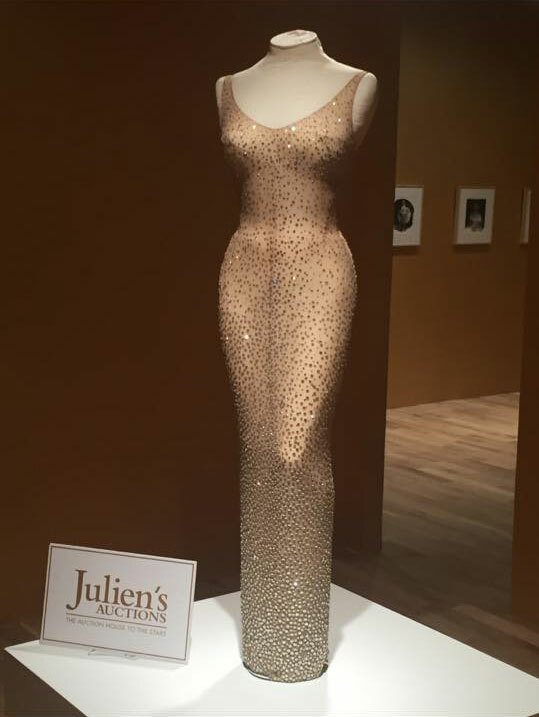 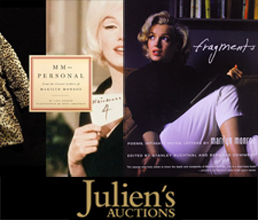 Be it traveling to Australia and London for Marilyn Monroe exhibitions, partnering with Julien’s Auctions on the largest ever Marilyn auction, adding new Marilyn Monroe items to the MM collection (including the first ever film worn piece and one of Marilyn’s famous filing cabinets), or seeing THE DRESS in person for the very first time, 2016 was a year of milestones and memories that will be hard to beat. 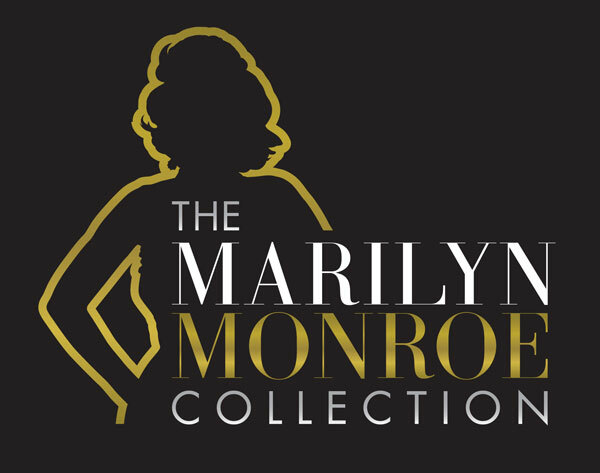 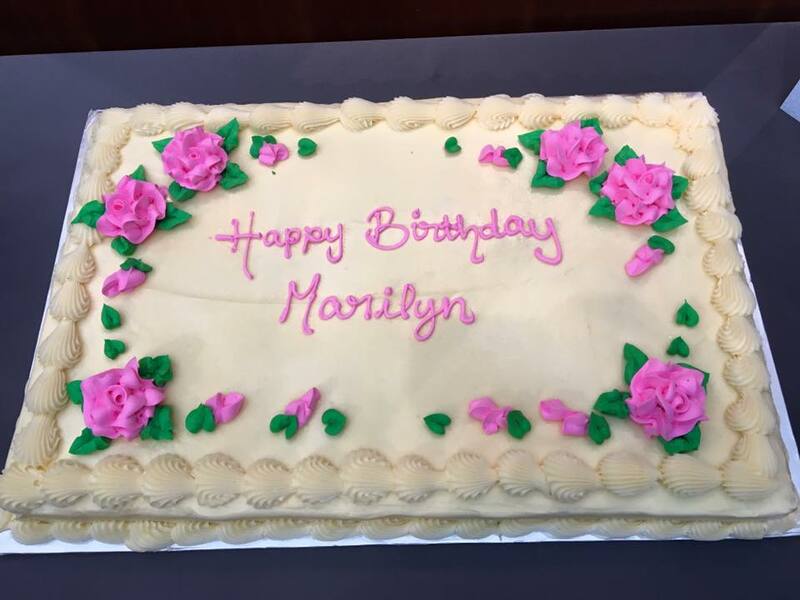 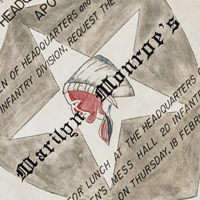 Scroll down the page to see Marilyn Monroe and MMC highlights from last year.